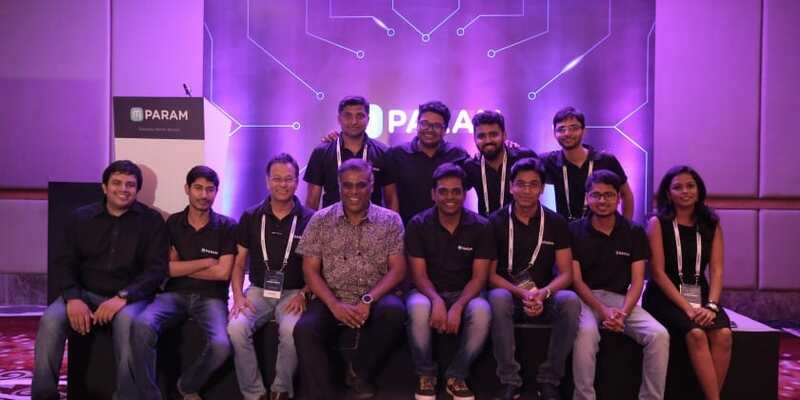 Stellar Software Technologies launched Param, a complete recruitment solution powered by analytics and artificial intelligence which integrates seamlessly with a company’s applicant tracking system and stackranks incoming job applications against open requisitions based on the past and trending hiring patterns of the company. In addition to features like ATS mining,candidate correspondence, automated tasks, analytics and dashboard etc. it also provides the recruiter with additional insights like the summary and social data for each candidate. “Param enables recruiters to significantly increase the speed at which they hire, while reducing the number of hours spent on manual, tedious processes by 30-40%, automatically reducing the cost-to-hire. It also helps them make great and data-backed hiring decisions. Data is key in recruiting, and Param aggregates and standardise the data for recruiters so that they stay focused on engaging and hiring top talent” stated Hari Krishna, co-founder and CEO of Param. CTO Ashish Sahoo says “I see that the HR landscape has a lot of manual and repetitive processes. Recruitment isa core and important function of any organisation and could do away with some of these manual processes. Our aim is to make Param.ai act as an enabler for recruiters and hiring managers, and help them take data-backed and unbiased decisions. “With the launch of Param.ai we are looking to expand into global markets with a major focus on the leading MNCs in the APAC market. We are looking to crack key partnerships with some of the leading recruitment platforms which includes ATSs, job boards etc for an accelerated growth and adaption” said co-founder and COO Naren Krishna. Now ease recruitment process with Param.ai 0 out of 5 based on 0 ratings. 0 user reviews.